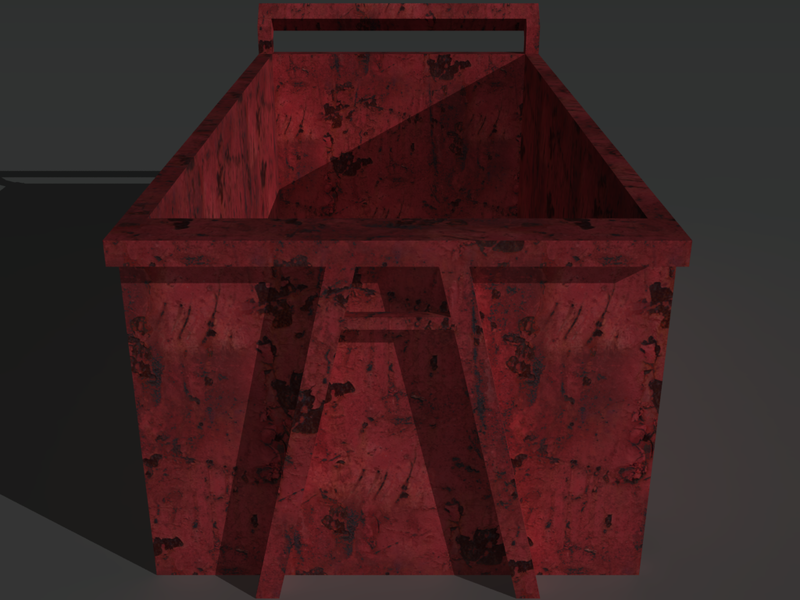 A low-poly 3d model ready for Virtual Reality (VR), Augmented Reality (AR), games and other real-time apps. 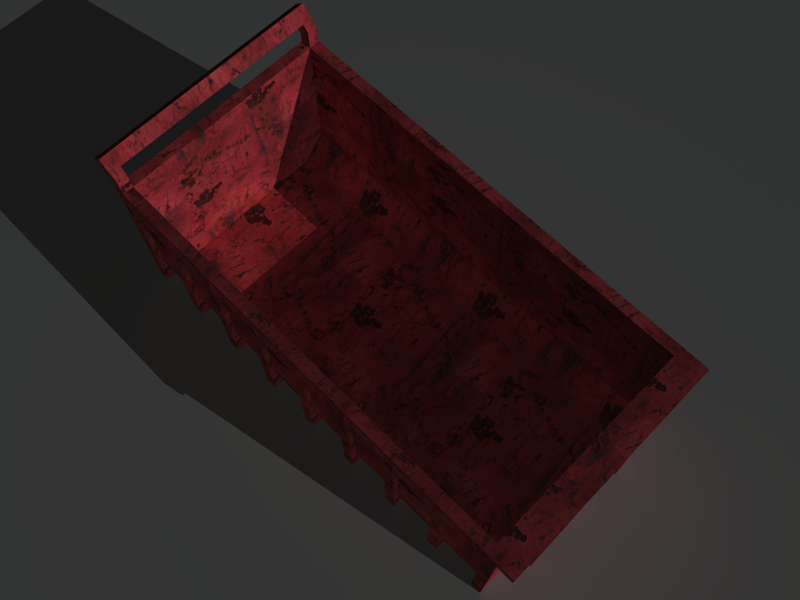 This prop comes with an openable door which can be set to any angle by changing the Y rotation of the hinge object. 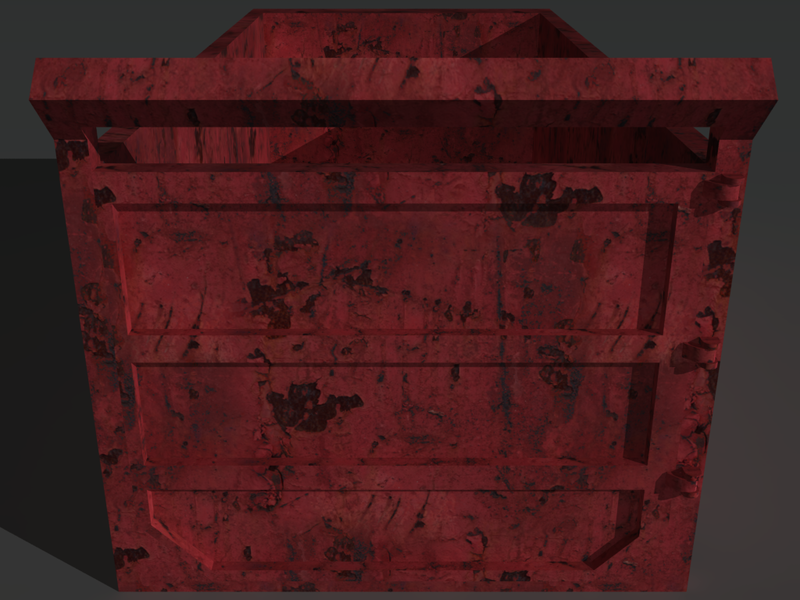 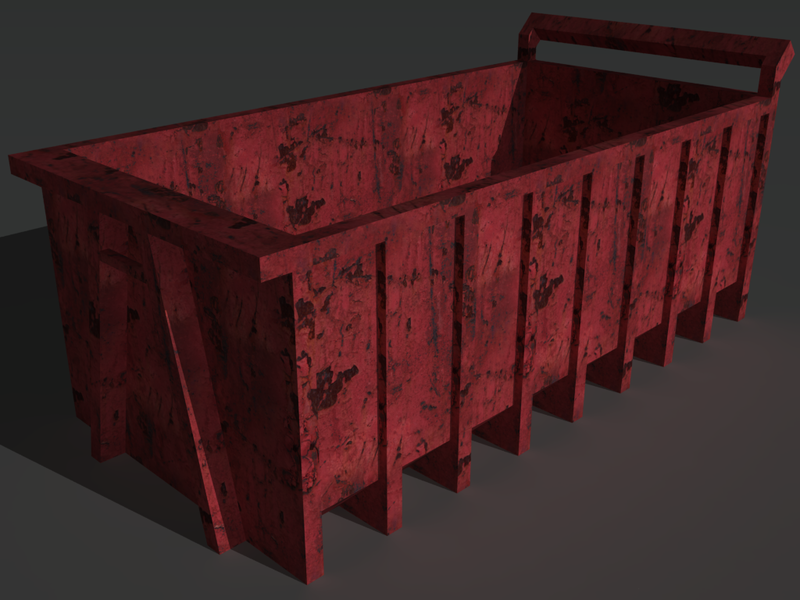 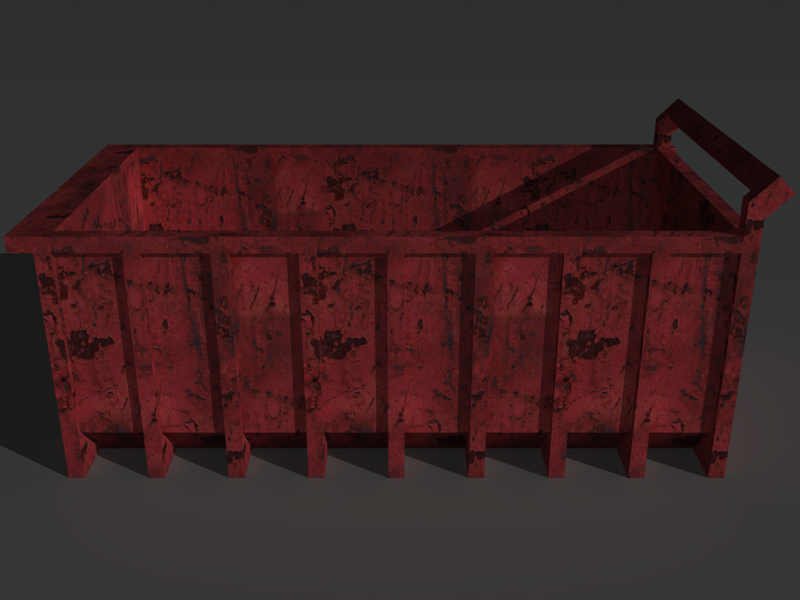 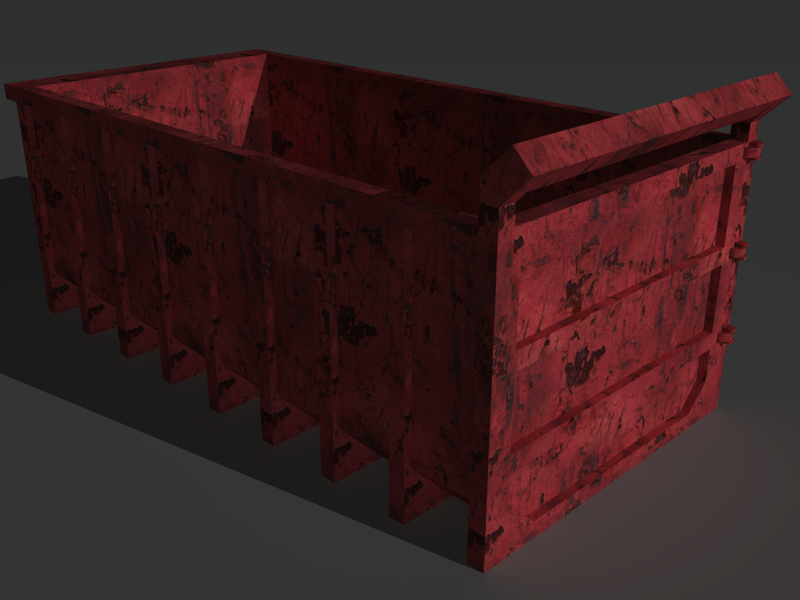 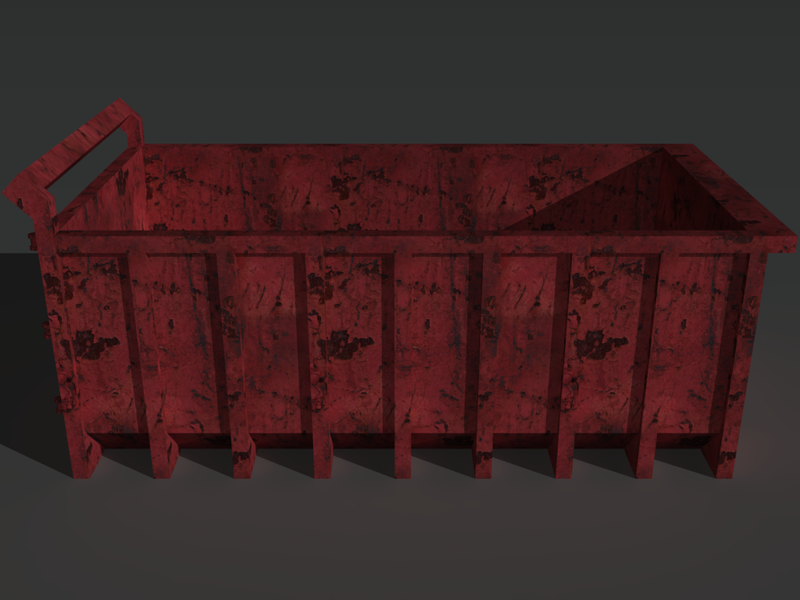 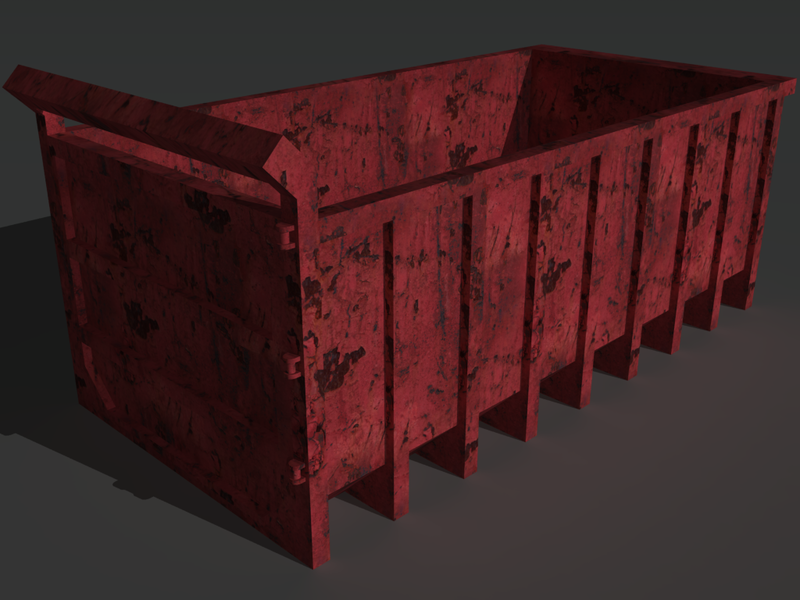 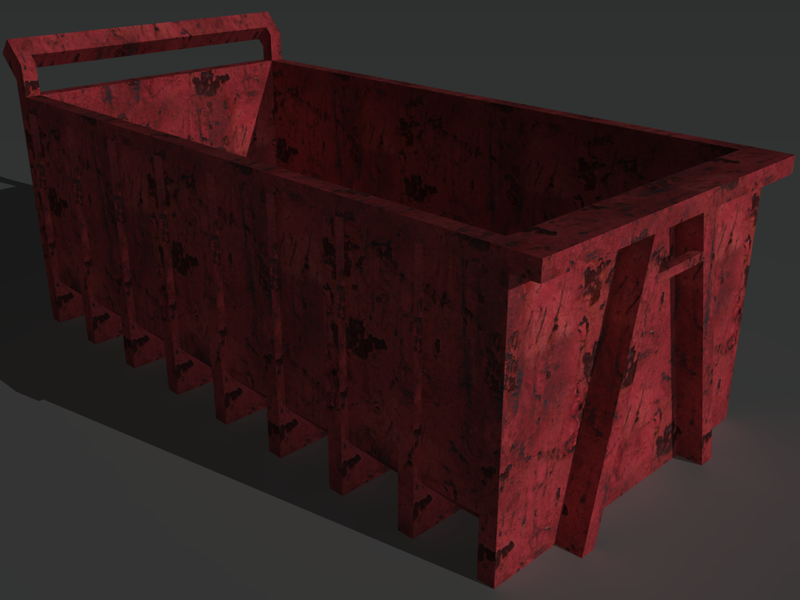 All Textures are preloaded on the materials and prefabs so this prop is ready to be dropped in to any of your scenes. 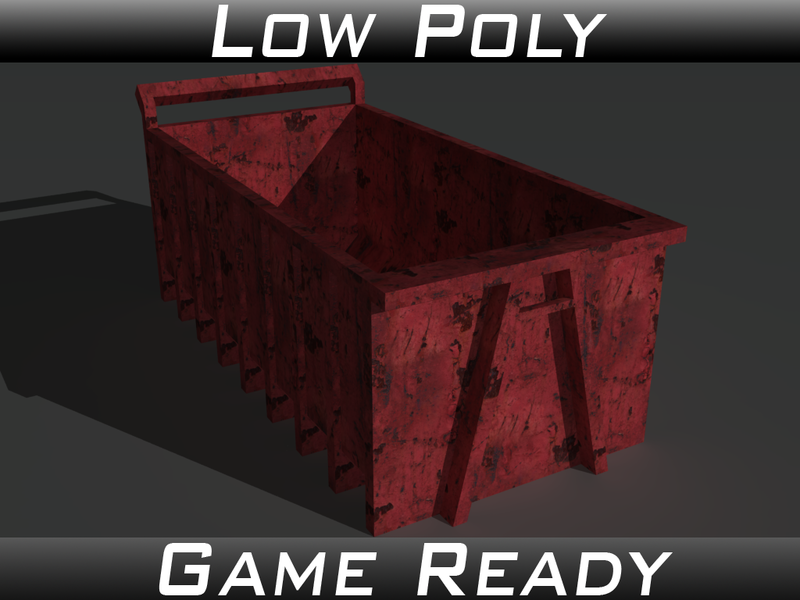 Optimised for game engines but can also be used in any 3d package.